On Monday, the government extended the deadline for filing Income Tax Return (ITR) till by October 15 and audit report for the financial year 2017-18. The Central Board of Direct Taxes (CBDT) had got depictions from stakeholders asking the extension of the last date for filing Income Tax Return. 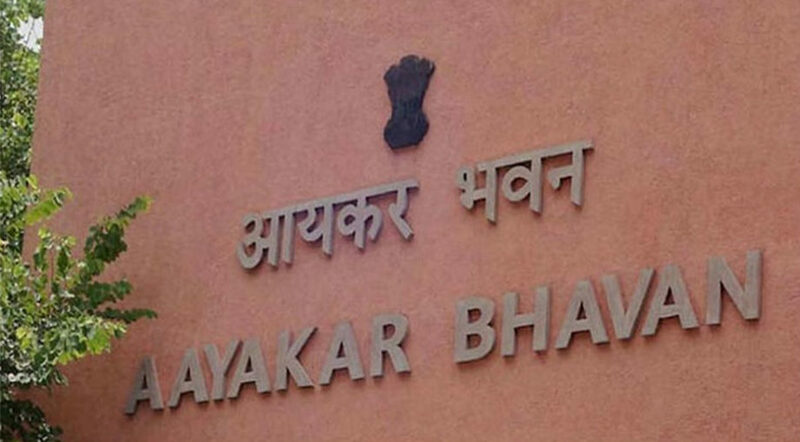 The Central Board of Direct Taxes (CBDT) said that the government widens the ‘last date’ for the filing of ITRs as well as reports of Audit from September 30, 2018, to October 15, 2018. Further, it added that there shall be no expansion of the last date for the objective of section 234A (Explanation 1) of the I-T Act, 1961 referring to interest for defaults in furnishing return, and the appraised shall remain apt for payment of interest as per provisions of section 234A of the Act. 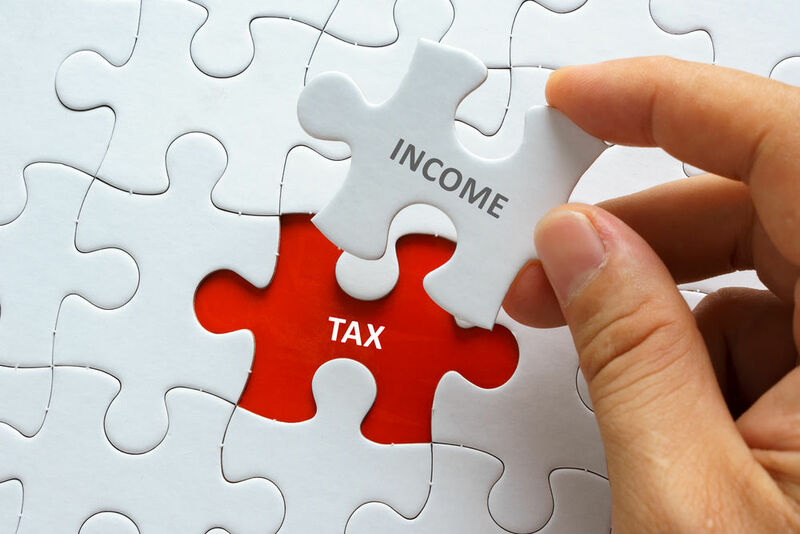 As per the information given by CBDT prior, ITR filing by stipendiary taxpayers and those choosing for likely income scheme rose 71 percent to 5.42 crore till August 31. This group of contributors had to supply their ITRs for the financial year 2017-18 by last month.